Bundle up for the annual Holiday River Parade, the annual regatta of holiday-lit boats and watercraft on Friday, Nov. 28. Announcements will be made at 6 p.m. followed shortly by the Santa’s Elves Ski Show, best viewed in the Boathouse District, in the 700 block of South Lincoln Boulevard in Oklahoma City. The parade begins at 6:30 p.m. with Santa’s arrival following shortly. Fireworks top off the evening at 7:30 p.m. 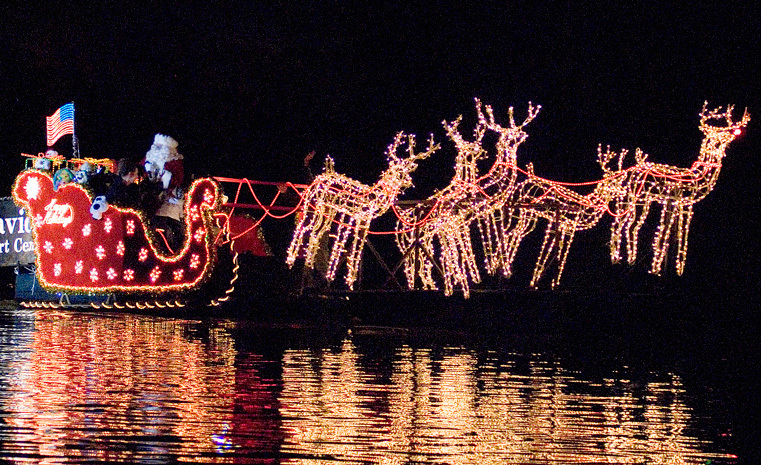 The Holiday River Parade is free and open to the public. 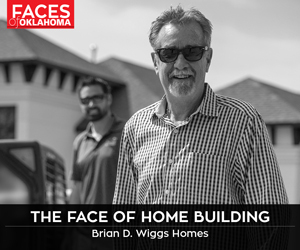 For more information, visit www.okcparade.com.